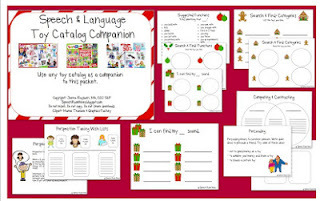 HearSayLW: Using Christmas Catalogs In Auditory Verbal Therapy! Using Christmas Catalogs In Auditory Verbal Therapy! It’s interesting how the old stuff comes back once again. When I was in college studying Audiology and Auditory Rehab/Auditory Verbal Therapy, I heard over and over the therapy materials do not make a successful session. 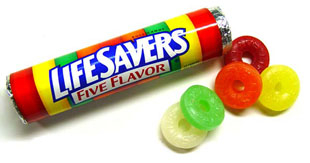 I vividly recall on two occasions, as I was walking into the therapy session, my supervisor took my planned lesson materials from me and in exchange handed a roll of Lifesavers, on the first occasion and the second time, a catalog from the Speech and Hearing Clinic’s waiting room. Yikes! This is when the rubber hit the road for me. 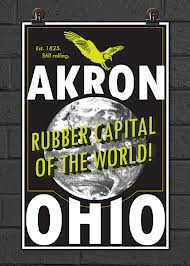 Yes, a pun - as I was at the University of Akron in Ohio, which was known as the Rubber Capital of the World back then, with tire manufactures headquarters such as Firestone, Goodrich and Goodyear. Once, I got over the initial shock – I found out that I was knowledgeable, flexible and if I say so myself, we had two amazing and very fun therapy sessions. 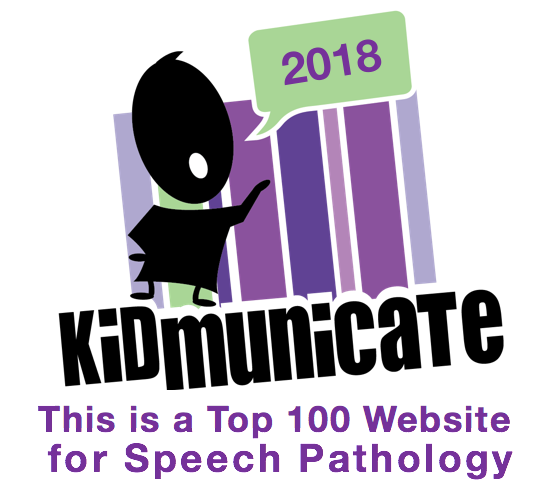 Isn’t this what parents need to see in therapy – that Auditory Verbal Therapy is a way of life and listening and spoken language is caught not taught? 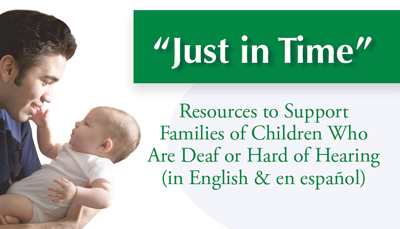 As an AVT, I guide and coach parents to be natural language models, to bathe their child in meaningful spoken language, to follow their child’s lead throughout the child’s daily activities. 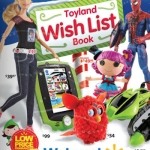 So, grab a toy catalog and try it this holiday season. What would you target? 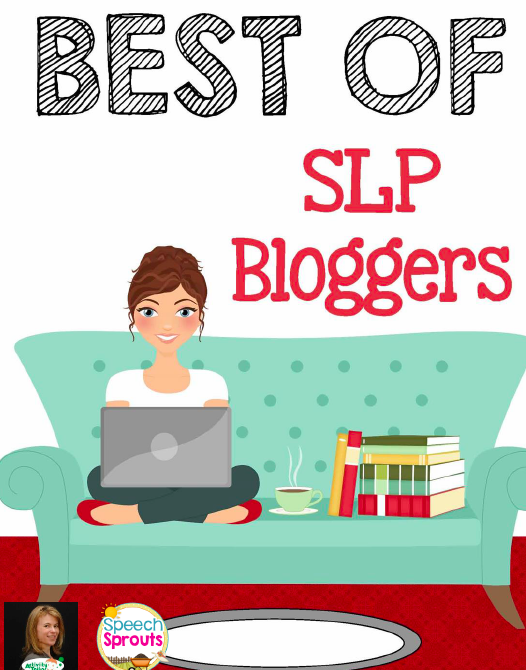 You can get a little help with two SLP bloggers. Check out Miss Speechie at http://speechtimefun.blogspot.com who writes about using a catalog for a holiday scavenger hunt and I Spy. This week, I went “Old School” and have been using toy catalogs in my AVT sessions and with a few of my children with auditory processing needs. The kids have had a blast and the parents have been thrilled with easy home carryover ideas! I am learning new vocabulary too – ha! These new toys today are crazy. By the way, my daughter had a Furby about years ago and now they are $54.00! Well, I guess I am old school! 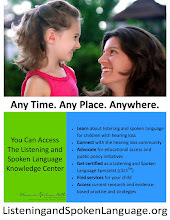 Lots of listening and talking have been going on at the Auditory Verbal Center of Wheaton this week. Please share what have you been doing in your home or therapy sessions as we get close to the Christmas season?